The Reserve Bank of India recently suspended Airtel Payments Bank’s license for Aadhaar-based identity verification after it was caught opening payments bank accounts for customers illegally. Now after hearing the payment bank’s defense, the RBI has imposed a fine of ₹5 crores (₹50 million) for flouting norms regarding accounts opening and Know Your Customer (KYC) of customers. 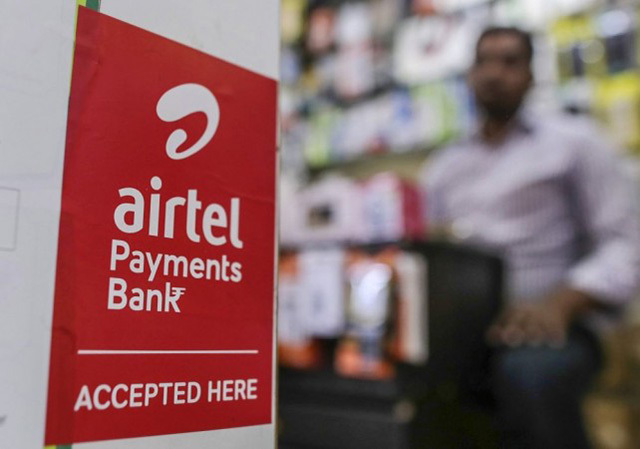 The troubles for Airtel Payments Bank began back in November when after a series of complaints by users and news reports, the RBI discovered that the bank was opening accounts without the consent of users who linked Aadhaar with their mobile phones. The payments bank also remitted these accounts of 23 lakh users with ₹47 crores in form of LPG subsidy. Following this, the central bank suspended Airtel’s license for Aadhaar linking temporarily. Meanwhile, KYC license of Airtel Payments Bank remains suspended and there is no information about when it will be reinstated. In January the RBI had also issued a notice to the Airtel Payments Bank seeking clarity as to why it shouldn’t be fined for its fraudulent activity. 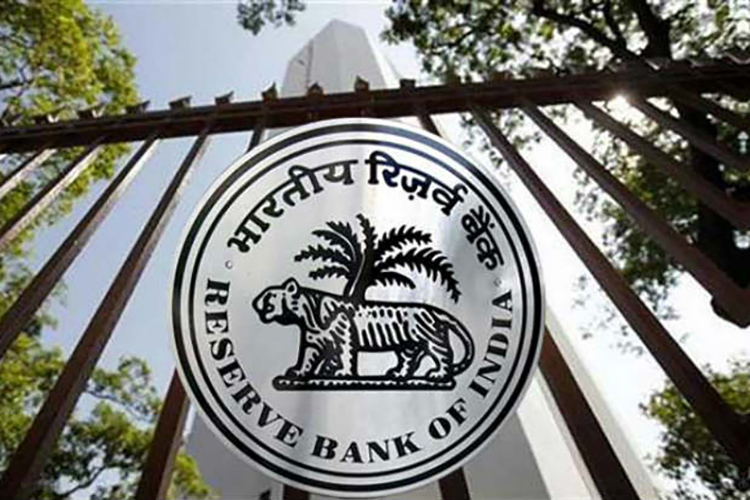 In February, with the aim of preventing such misuse of power in future, the RBI asked payments banks run by telecom operators to perform fresh KYC of all customers by engaging independent third-parties. This regulation was meant to make sure that payments banks such as the subsidiaries of Idea Cellular and Bharti Airtel comply with the national regulations against money laundering. The regulation, however, puts non-telco competitors ahead of Airtel which is one of the earliest payments banks in India. Other players in the segment include Paytm, Fino, and India Post Payments Bank. Meanwhile, Jio is preparing to launch its payments bank in collaboration with State Bank of India (SBI), the largest public sector bank in the country. Earlier in the week, the RBI had also imposed fines on SBI (₹40 lakhs), Axis Bank (₹3 crores), and Indian Overseas (₹2 crores) for violating KYC regulations.